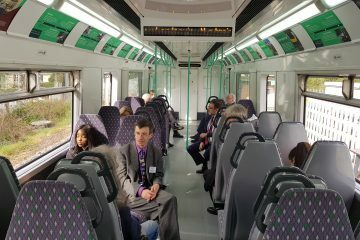 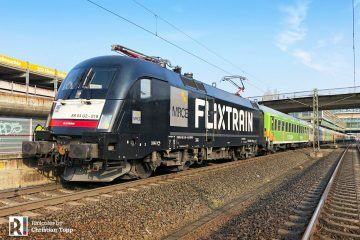 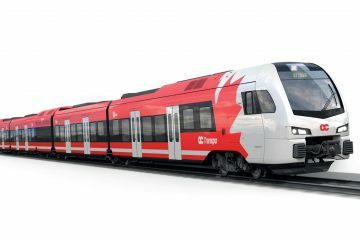 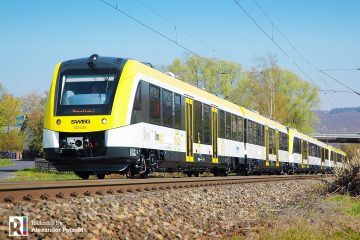 DB Regio’s 182 005 has a new design, and a new name. 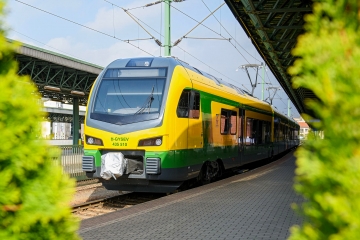 On the occasion of the jubilee year ‘Fontane.200’ a locomotive operated on the RE 1 route in Berlin-Brandenburg got the the name ‘Theodor Fontane’ – a poet and writer from the Brandenburg region. 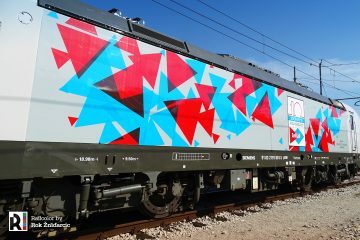 This year is Theodor Fontane’s 200th anniversary – The Fontane locomotive will function ambassador for the region and this year’s Fontane anniversary year, on the route from Frankfurt (Oder) via Berlin and Potsdam to Magdeburg. 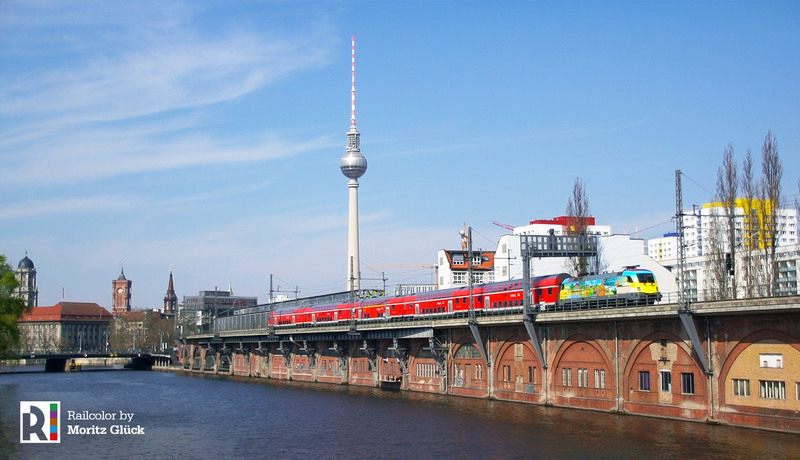 The Fontane.200 program includes more than 400 events about culture, education and science, such as a major exhibition at the Neuruppin Museum and the Fontane Festival. 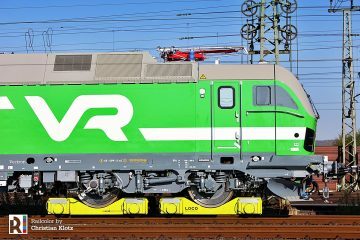 Moritz Glück was able to record DB Regio 182 005 at Berlin-Jannowitzbrücke on 04.04.2019, with a RE1 service (3179) Brandenburg Hbf – Frankfurt (Oder). 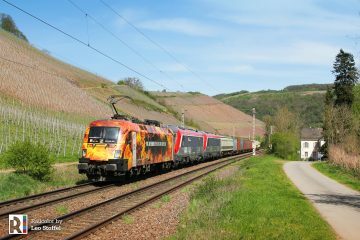 Want to share your pictures of this (or perhaps another) locomotive with us and see them published on Railcolornews? Make sure to check out our brand new submission form for further details!